Hey guys! Welcome to the most comprehensive course on the internet that actually teaches you how to develop a fully functional app that streams media content. This course is focused on learning how to develop Apple TV applications using the TVMLKit Framework. The TVMLKit Framework allows for rapid (quick) development of Apple TV apps. This course is developed to show you how TVMLKit allows for a consistent way of developing tvOS apps based on a template system, whilst still maintaining the intuitive native familiar experince. My name is Tinashe Munyaka, a developer and designer, and a lover of anything creative! and I’ll be walking on this journey with you while we explore the world of Apple TV apps. Developing Apple TV apps without any programming or coding knowledge. If you’re looking to develop Apple TV apps with much less effort then this course is for you. This course will show you how you can reduce the development time and effort in creating Apple TV apps, as well as shorten the time for you to take your Apple TV app to market. So, if you want to develop rich media apps where people browse and consume media, with no performance tuning or optimization of the user interface then this course is for you! 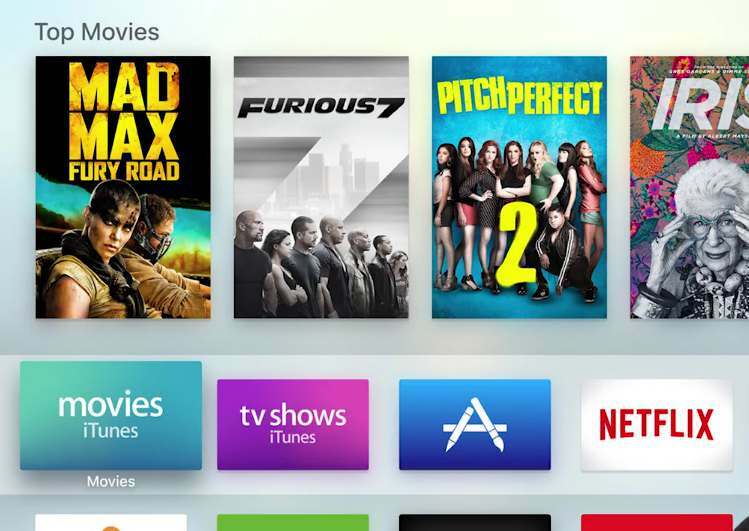 Join me as I show you how to create awesome Apple TV apps that offer a great user experience. Cool, can’t wait to meet you inside! Anyone wanting to explore the world of Apple TV. Anyone wanting to know how to develop Apple TV Apps. If you’re a new developer or have no coding experience at all and want to learn how to develop Apple TV apps the easy way. Anyone wanting to learn rapid Apple TV (tvOS) development. Get your #Free Udemy Course on A Beginners Guide to Developing Apple TV Apps With TVML Kit by clicking here.